Modified Arts is proud to exhibit the work from this original band of downtown artists. 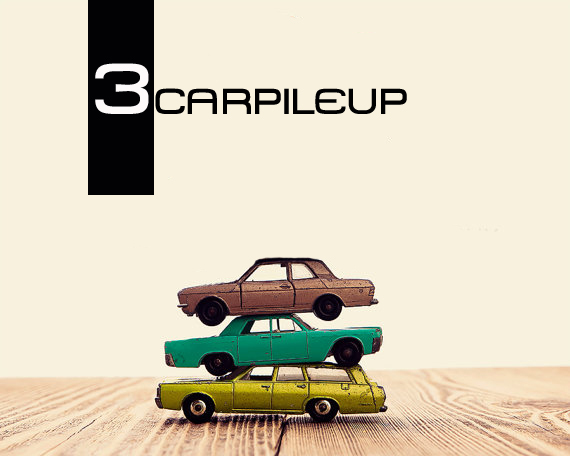 3CarPileUp is an artist collective established in the late 90’s and whose work informed and became synonymous with the then-burgeoning downtown art scene. The group is also responsible for founding the Annual Chaos Theory event to exhibit local creatives. Now in its fourteenth year, this artist-run group show features over fifty local artists.